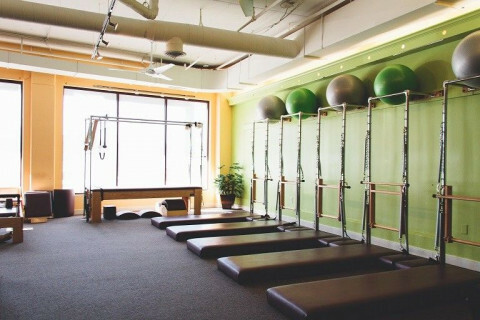 Click/tap here to find the best Maryland pilates studio for your needs! Pilates at the MAC is offered in a private Pilates studio and includes: Mat Pilates, Reformer, Cadillac, Chair and Ladder Barrel. 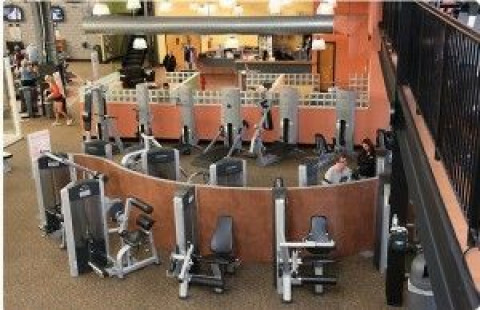 Programs are offered in group, semi-private and private sessions. STOTT certified instructor, Bonnie Slawson and her staff offer a full range of times and levels of Pilates Reformer Group classes and Private training. Let us show you how wonderful you can feel. Working on the Reformer dramatically transforms the way your body looks, feels and performs. It builds strength without excess bulk, creating a sleek, toned body with slender thighs and a flat abdomen. It teaches body awareness, good posture and easy, graceful movement. It improves flexibility, agility and economy of motion. It can even help alleviate back pain. Professional dancers have known the benefits of the Reformer for decades. Top athletes use it for strength, flexibility and injury prevention. Bonnie states, "As a professional dancer with extreme back problems, I turned to Pilates a decade ago and have never been stronger. " "I thought I had tried everything in the fitness world, but nothing had ever felt like a Pilates workout!" 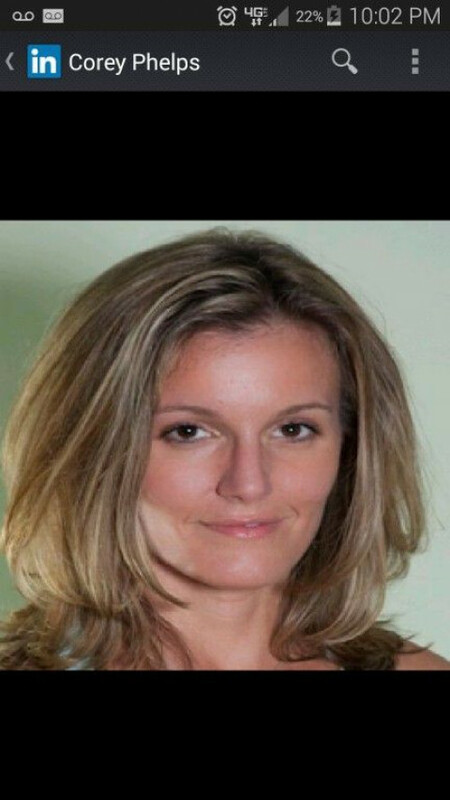 Heike Yates is the CEO/owner of HEYlifetraining Pilates & Wellness, a one-on-one and online Fitness and Wellness company located in Maryland that provides high quality fitness and nutrition coaching. 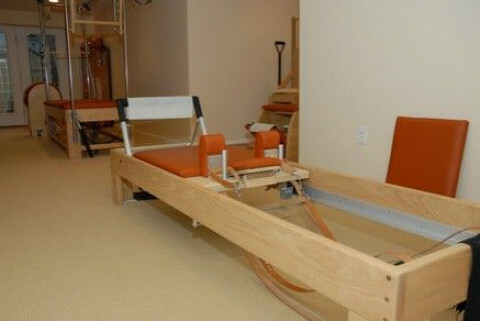 I offer private Pilates sessions on the Reformer and Cadillac for our Pilates clients. Free weights, elastic bands, foam rollers, stability balls, small balls, Bosu, and yoga mats round out our Personal Training/Functional Training offerings. You may end up using all of the above at one point or other, as we strongly believe in cross training. I have plenty of space for our Nutrition coaching sessions as well. Full Service Pilates, yoga and strength training studio. Get the abs you always wanted! 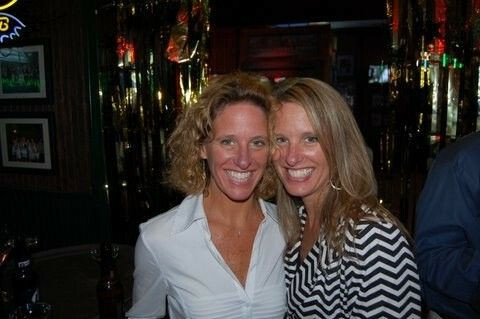 Since 2001, balance studio has offered private, semi-private and small group training that gets results! We keep our classes intentionally small so you won't get lost in the crowd and make a point of knowing each and every one of our clients. From elite athletes to people recovering from injury, we have an instructor to meet your needs. As part of the Power Pilates studio network, all of our instructors undergo a 600+ hour comprehensive training program before they begin working with clients and are required to take and pass continuing education courses each year. Pilates instructor offers private lessons. I can go to your place or you can come to mine (Boddinstrasse). The groups are only for 2 persons. Total exclusive. Its also possible doing the lessons in the park if you are a nature lover. Coreworks is a unique fitness studio in Columbia specializing in small group classes and private sessions in Pilates mat, Reformer, Tower, Yoga, Barre, and Kettlebell Strength & conditioning. Mary Bailey Hash is a senior level Pilates instructor certified by (Pilates protege`)Romana Kryzanowska . Ms. Hash completed her certification in NYC and received a PMA Gold Certification in 2001. Ms Hash holds cetifications in The Pelvic Floor Fuction and Dysfunction with pioneer Hollis Herman and the "Pelvic Rotator Cuff" with Janet Hulme . Ms. Hash completed a course of study in Germany ,at the Asklepios Clinic,in October 2010 in the "Shcroth Method". This method,of isometric,countertraction and breathing focuses on the uneven forces of spinal curvature and educates the client to develop concious habits to counter further rotation of the spine. Ms. Hash introduced Pilates to the Board of Directors at the Washington School of Ballet in 2000 and to the summer pre-proffessional program from 2000 to 2004. Ms. Hash has taught at The George Washington University Obesity Clinic and The National Institute of Health as well as The Joy of Motion Dance Center and The Maryland Youth Ballet. 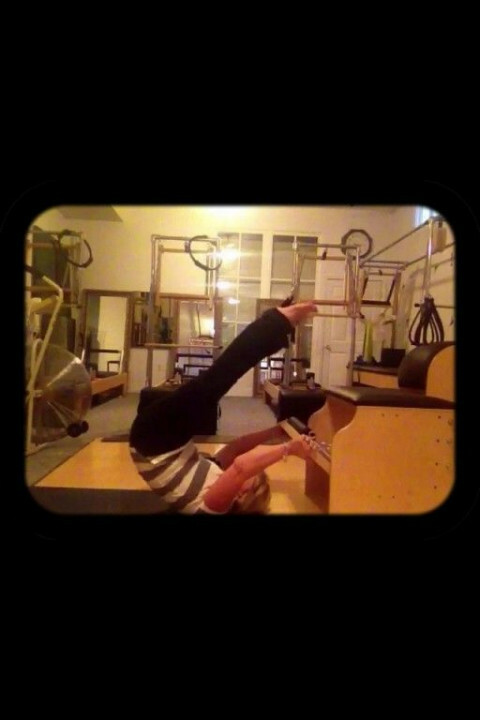 Ms. Hash works with all body types and integrates these methods into her classical Pilates training. Her students range ,in age,from 16 to 90. 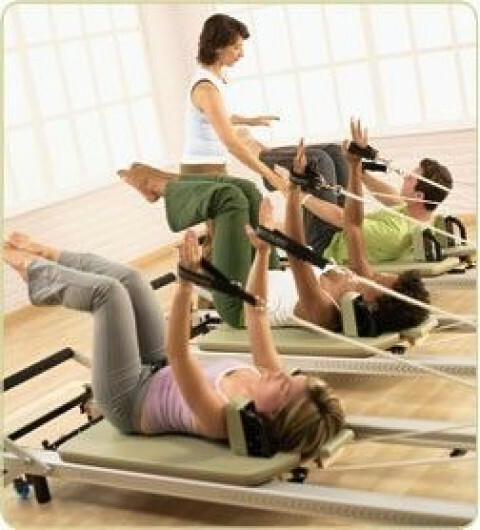 Classic Pilates LLC was established in 2000,in Kensington Md.,and is a fully equipped Gratz studio offering private and partnered,one hour, sessions.